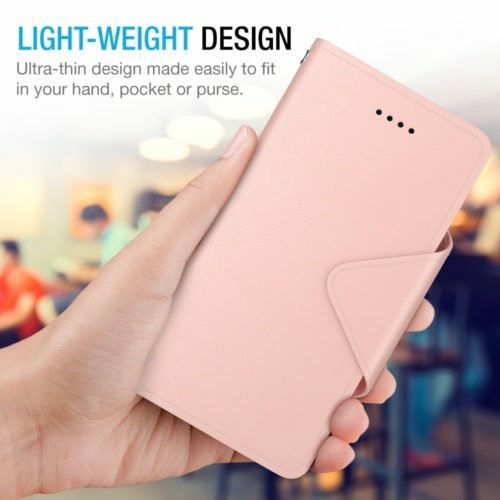 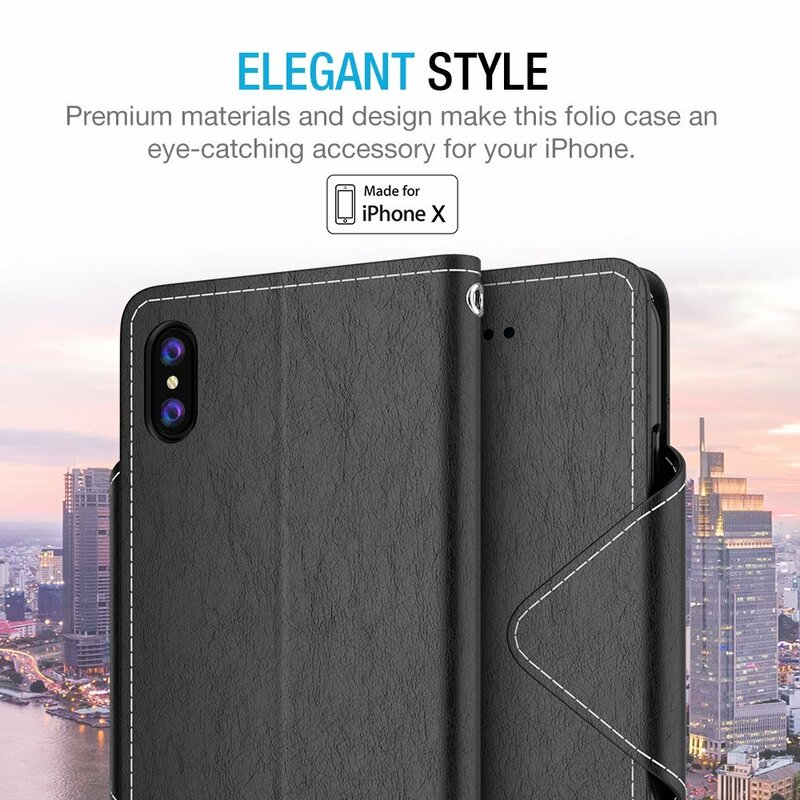 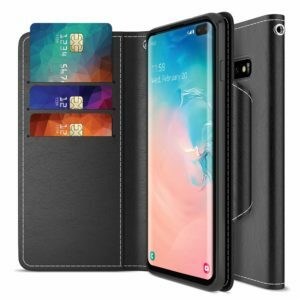 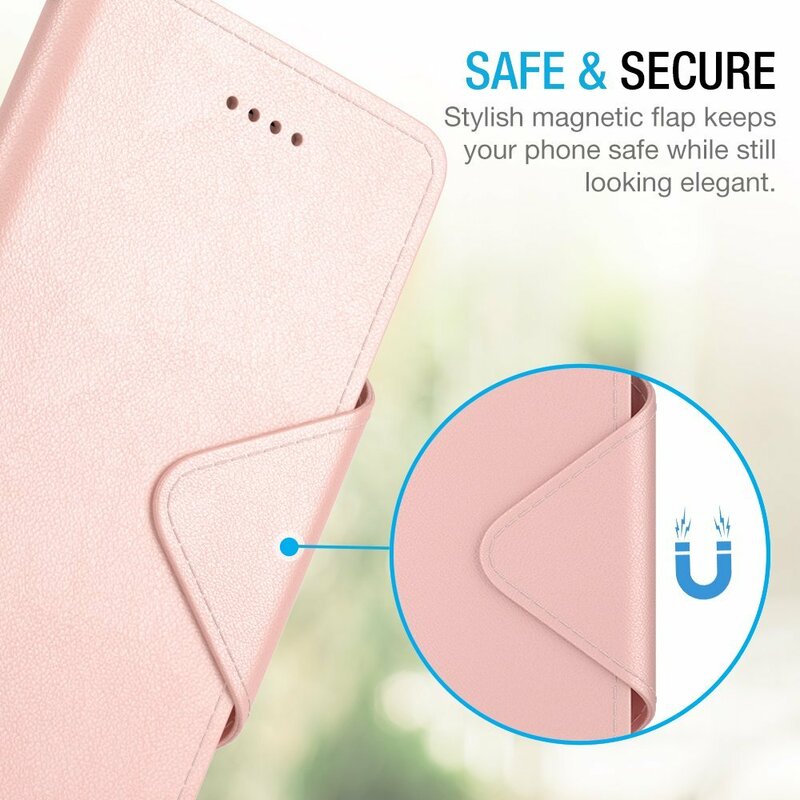 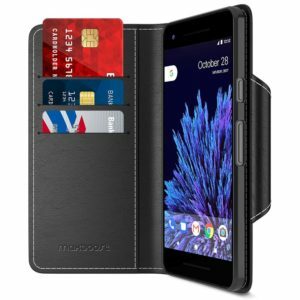 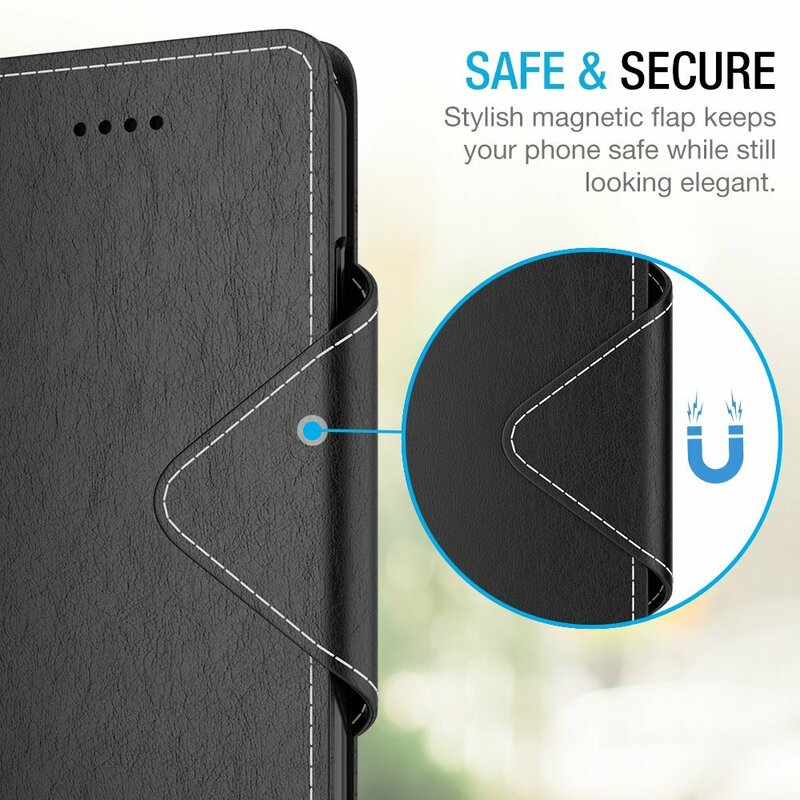 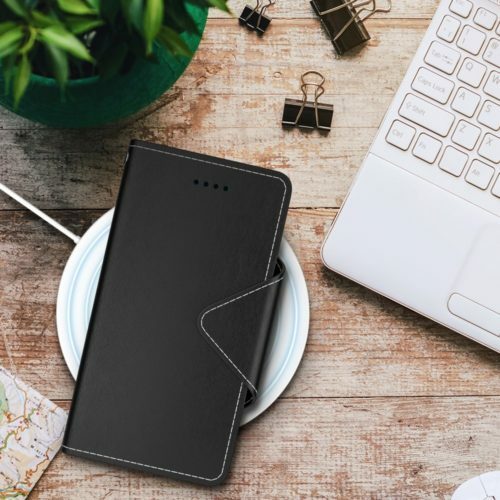 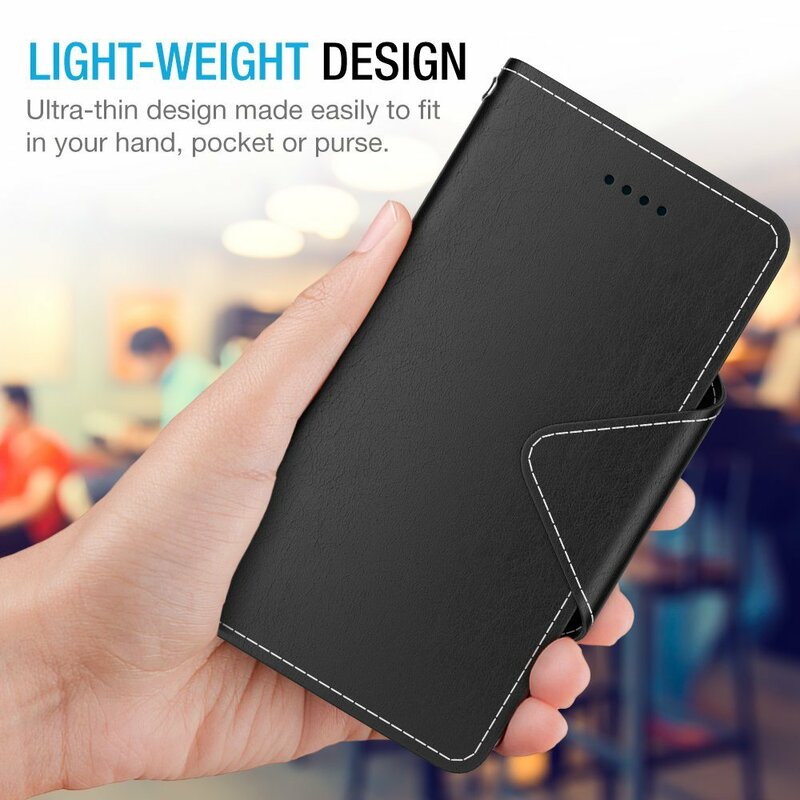 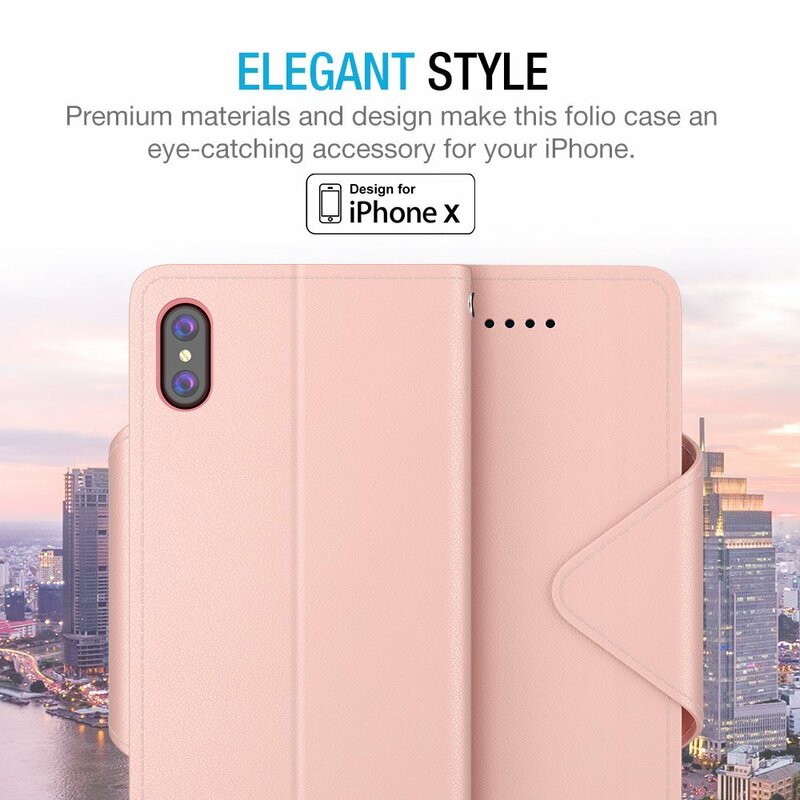 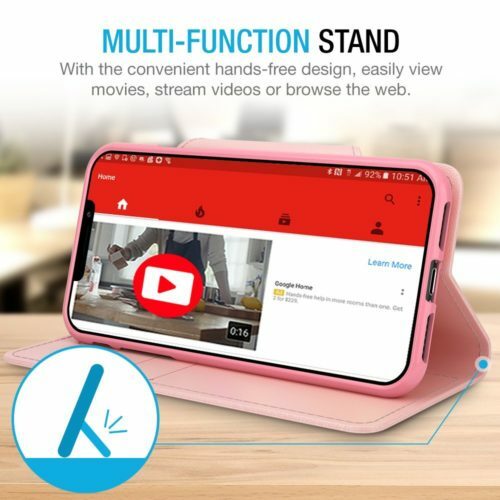 Quality crafted PU Leather iPhone X Wallet Case features multiple color options, as well as four corner and front and back protection. 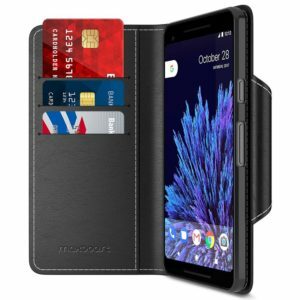 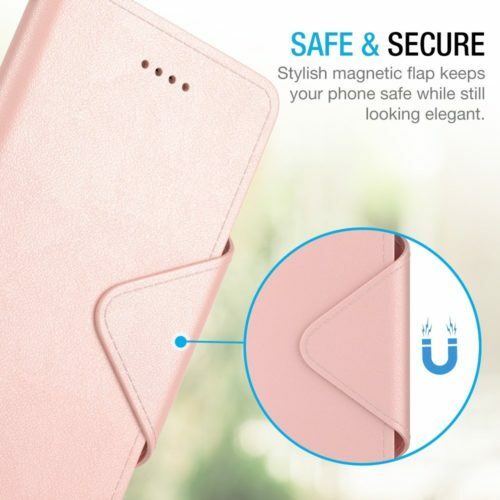 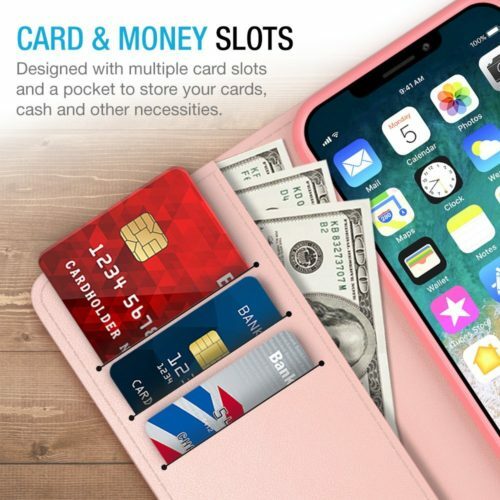 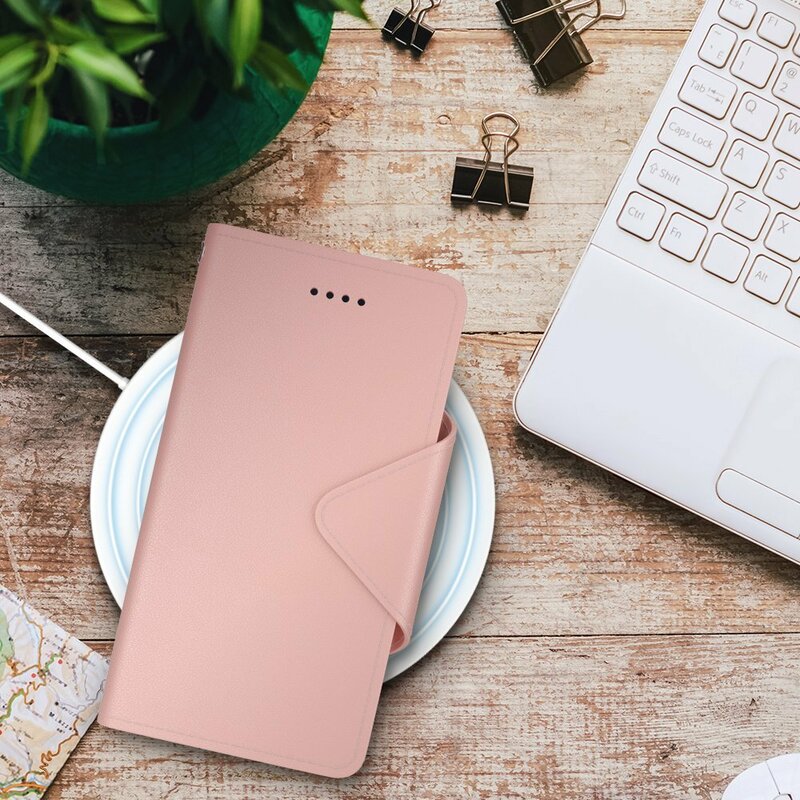 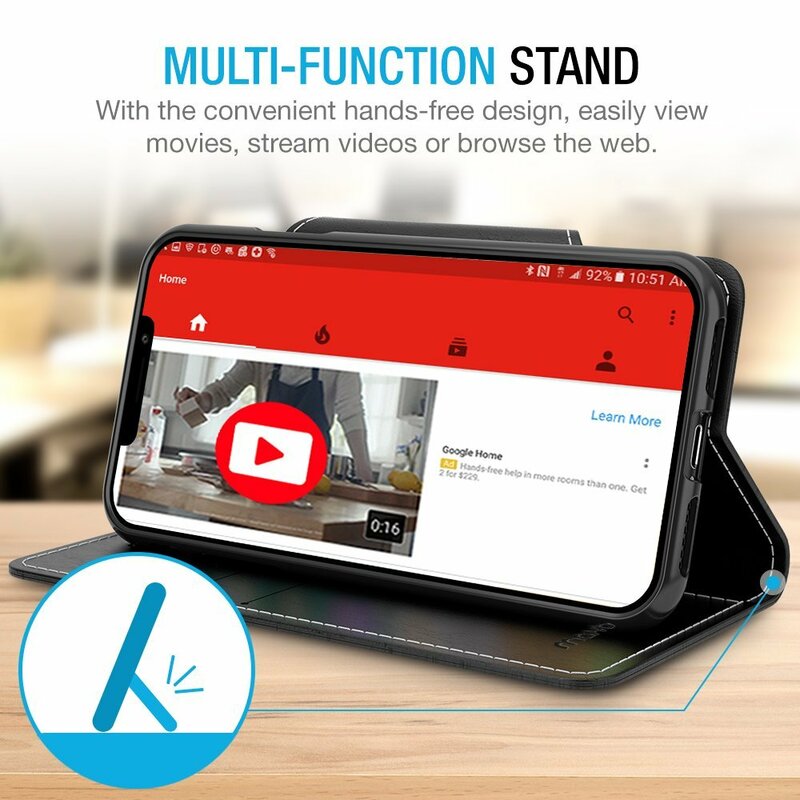 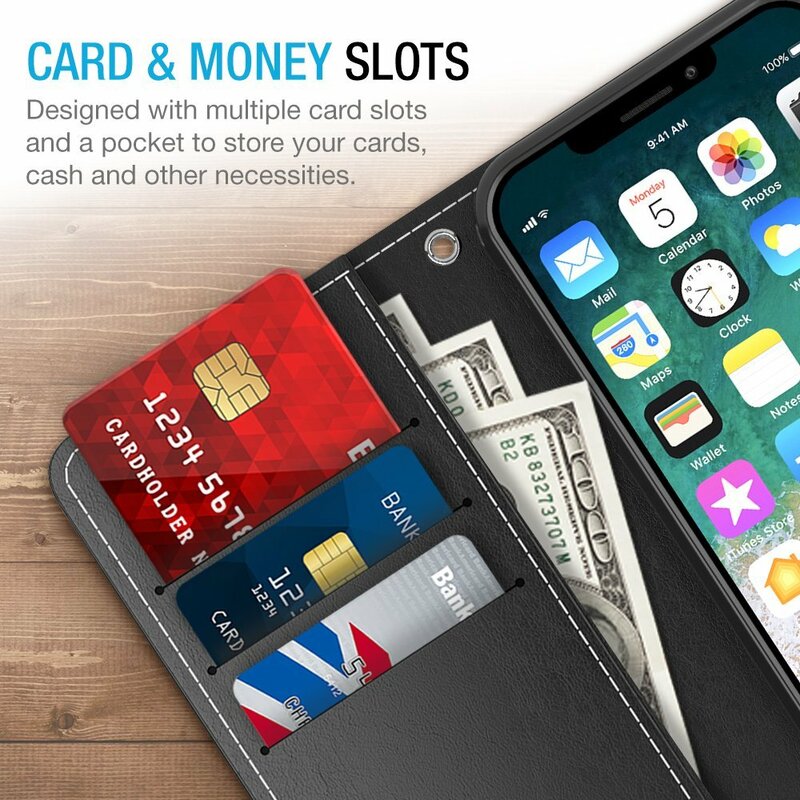 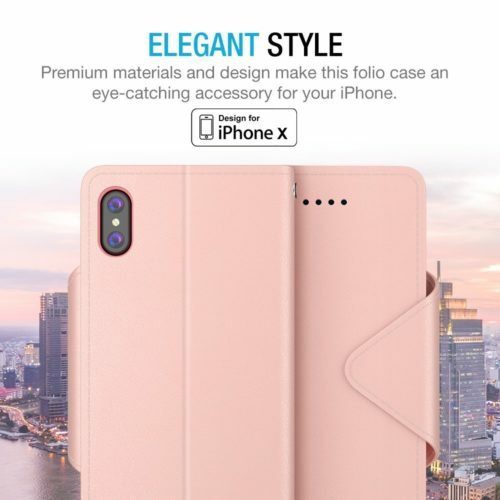 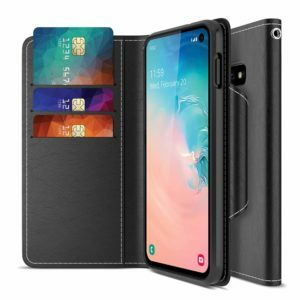 Perfect for on-the-go use, the iPhone X card case features 3 card slots, a side pocket for money or additional cards, and a magnetic lock design. From Maxboost to ensure maximum protection for the life of your iPhone X Wallet Case.